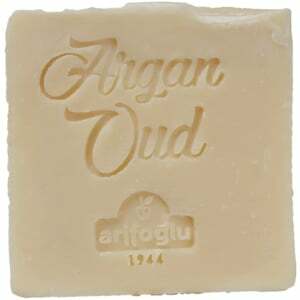 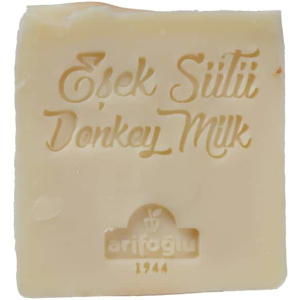 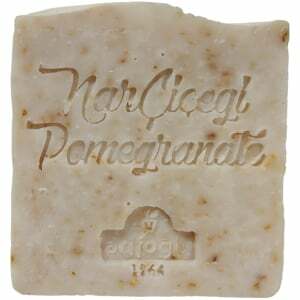 Ingredients: Olive oil, Coconut Oil, Walnut Oil, Lavender Oil, Lavender Flower, Pure Water. 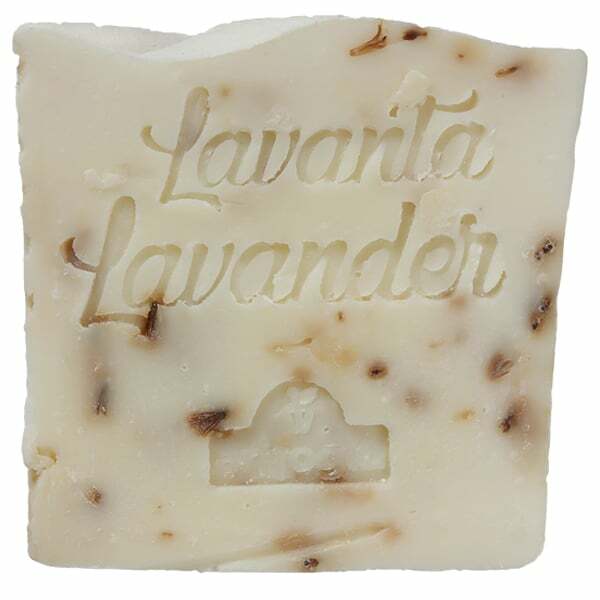 Lavender, which provides peace of mind with its comforting smell, has many benefits for your skin. 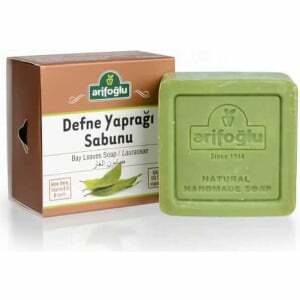 It is an effective natural preservative against oil imbalances and microbial reactions manifested by acne and black spots on the skin. 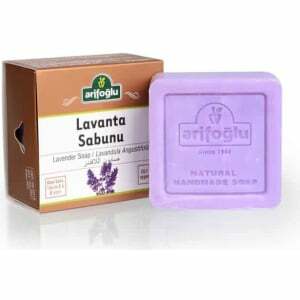 Using the relaxing power of lavender soap in the bathroom helps you to remove the stress of the day naturally. 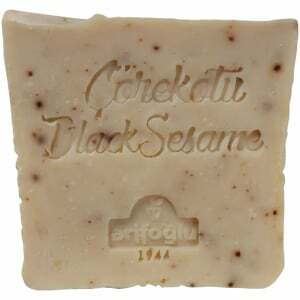 It is a real sedative against skin wounds and burns. 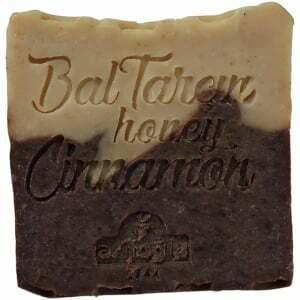 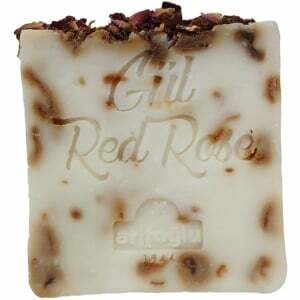 Hand-made soap options that help your skin shine and shine in a natural and healthy way are remarkable. 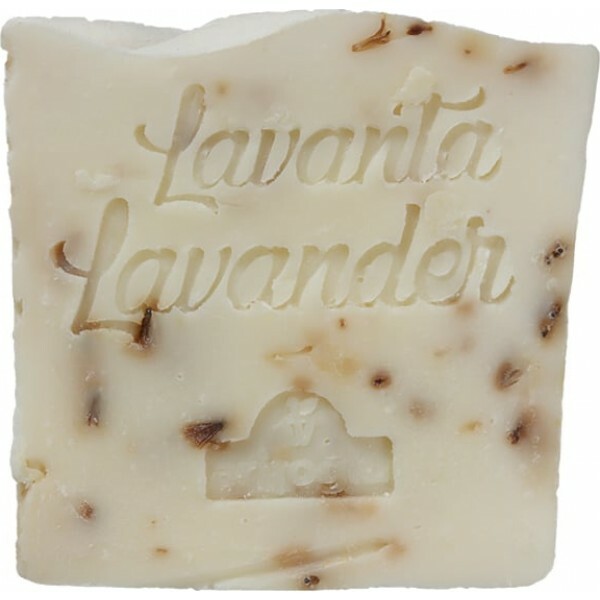 Lavender soap gently removes the dead layer on the skin and helps the fresh tissue on the surface to gain health.